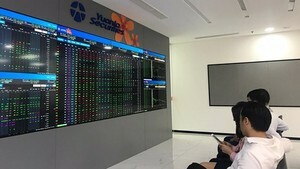 The Ho Chi Minh Stock Exchange will suspend trading for two days starting Thursday due to a computer system problem, officials said Wednesday. "It is almost certain that the exchange will resume operation the day after tomorrow," said Vo Van Quang, head of administration at the state securities watchdog. 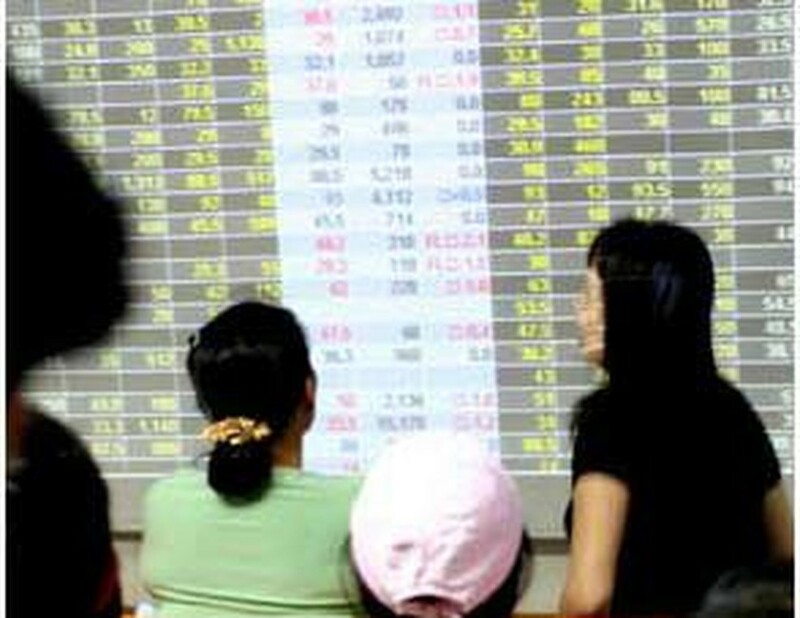 Trading has been halted since Tuesday but the over-the-counter Ha Noi Securities Trading Center is operating normally. The nearly 8-year-old market, which jumped 23 percent last year but has since slumped 55 percent to be the worst performer in Asia so far in 2008, has occasionally been hit in the past by technological problems.